The embers of The Beatles are still smoking as Paul McCartney continues to work like a madman. 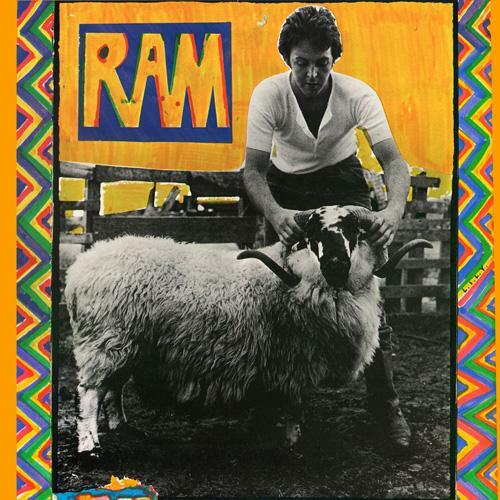 After two fairly successful solo albums (McCartney and Ram), Macca released Wings’ first album, Wild Life. From July 25th to August 2nd, 1971, in the Abbey Road studio that he knows so well, he surrounded himself with a tight-knit trio made up of his wife Linda on the keyboard (she co-wrote almost all the tracks), ex Moody Blues guitarist Denny Laine and drummer Denny Seiwell, who was also on the scene for Ram. The ex-Beatle wanted to sign off on the recording of this record in less than ten days to give it a raw feel. The result – which is indeed raw – is quite confusing given the name of its author. And after his works of art from the previous decade, the compositions on Wild Life seem very anecdotal. Upon its release in December 1971, the press unanimously massacred the record. Both the public and the press are still getting over Wild Life, the first album that Paul McCartney released with his new group Wings in December 1971. 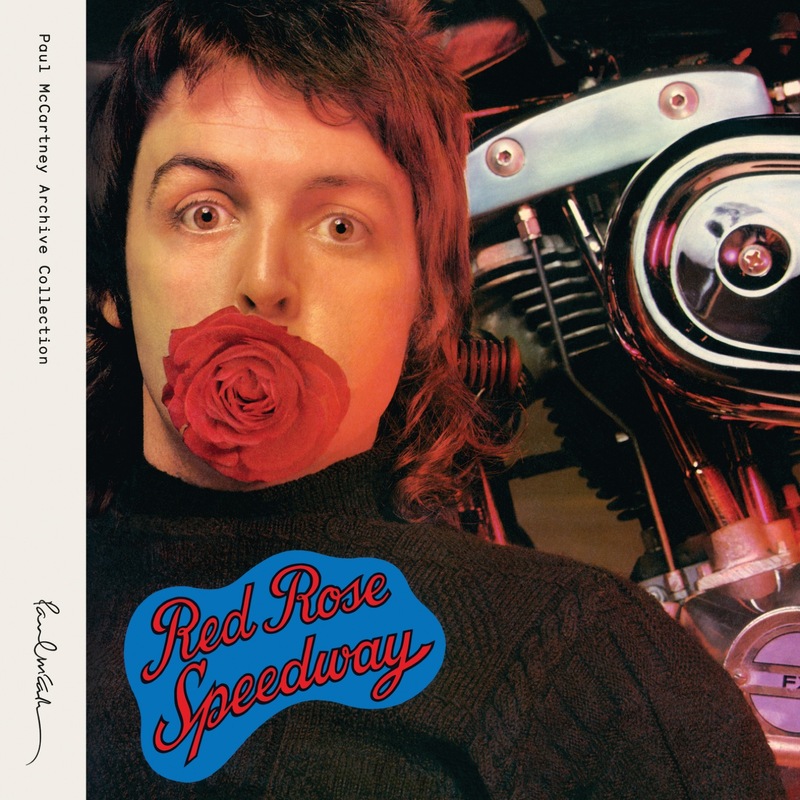 The record was roasted for being very inconsistent… Two years later, Macca released Red Rose Speedway, a piece of work that was considerably more impressive and outgoing to the point that it took him back to the top of the charts, mainly thanks to the single My Love. Like on Wild Life, the singer/bassist is accompanied here by his wife Linda on keyboard, ex Moody Blues guitarist Denny Laine and drummer Denny Seiwell. The group is also joined by Henry McCullough, the ex Spooky Tooth guitarist. 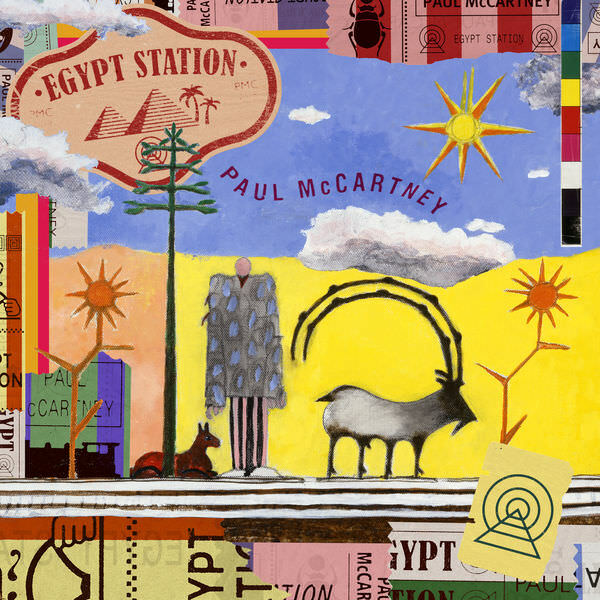 Paul proudly announces the 11th and 12th classic works from his revered catalogue to be remastered, reissued and expanded across multi-format installments of his GRAMMY-winning Archive Collection, to be released December 7, 2018 via MPL/Capitol/UMe. Paul McCartney and his music need no introduction. Together with three of his friends, he changed the cultural landscape forever. And Paul’s accomplishments since then as a member of Wings and a solo artist make for a staggering body of work that stands proudly alongside those eight sensational years with The Beatles. 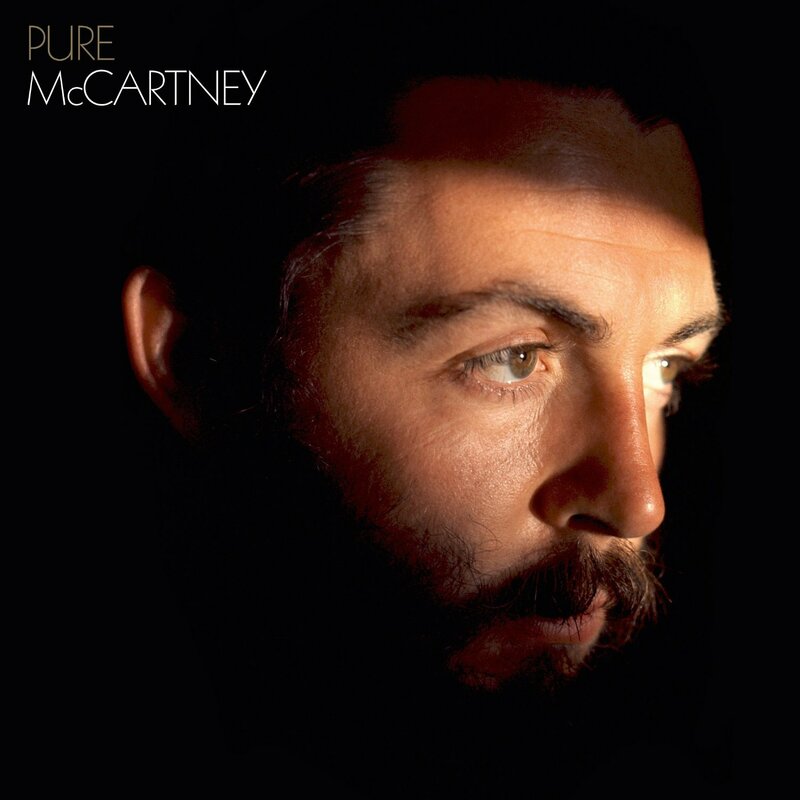 Pure McCartney, a new compilation of his solo, Wings and Fireman work, celebrates that fact, showcasing 67 highlights from one of the most-revered catalogues in music – spanning from 1970 debut solo album all the way through 2012’s “My Valentine“, 2014’s “Hope For The Future” and 2015’s “Say Say Say remix”. The album is a collection of recordings gathered from Wings’ world tour. 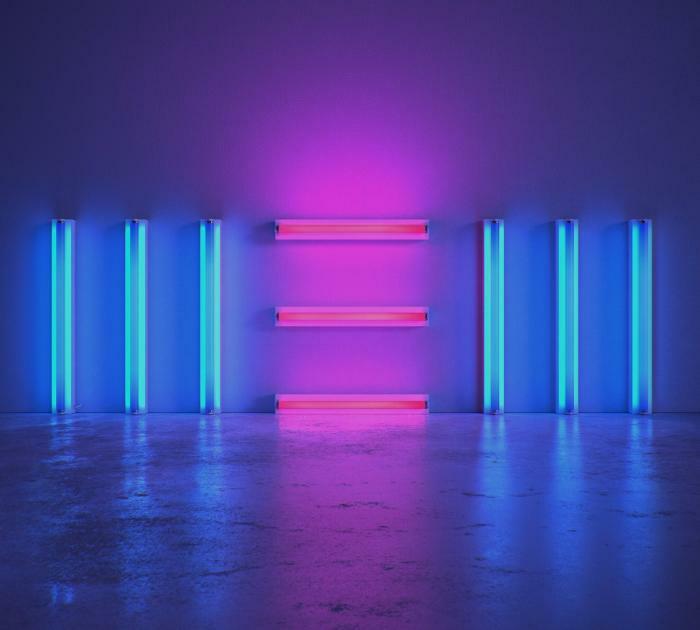 Following the successful recent reissues of McCartney, McCartney II, Band On The Run andRAM, Wings Over America is the latest addition to the Paul McCartney Archive Collection. 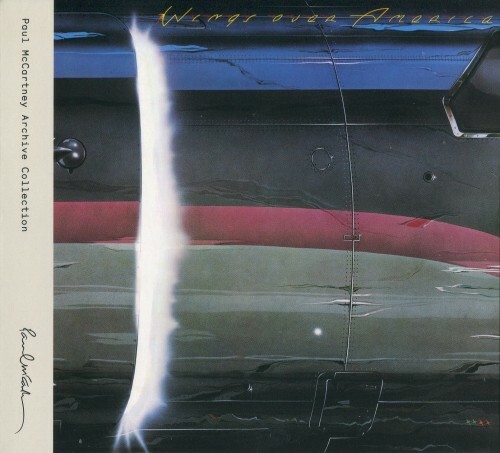 Wings Over America is the seminal masterpiece by Paul McCartney & Wings. Released in 1976, this chart-topping classic is certified Gold in the U.K. and Platinum in the United States and Canada. 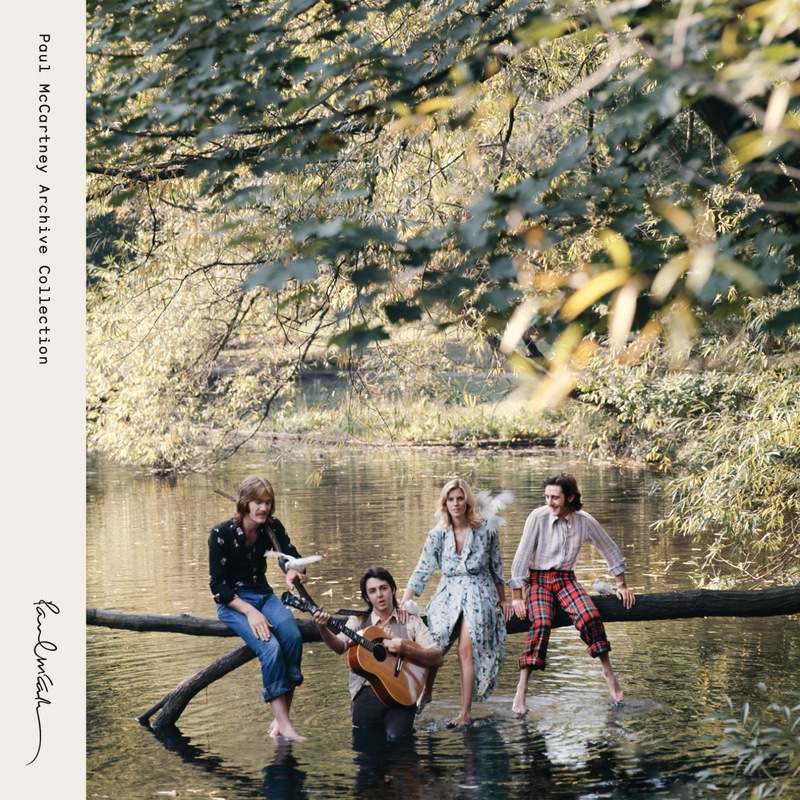 With almost two hours of music, the album features the sensational standouts “Maybe I’m Amazed,” “Live And Let Die,” “My Love,” “Yesterday,” “The Long And Winding Road” and much more. 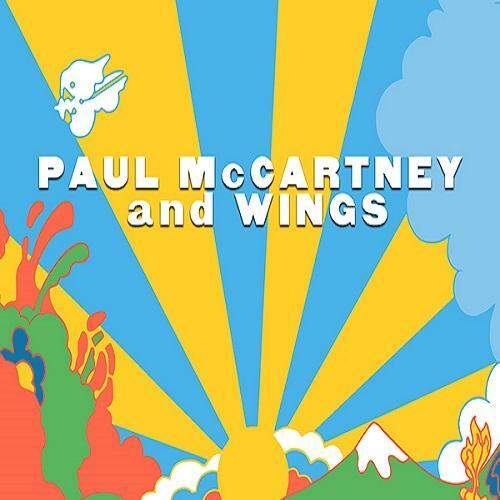 This remastered must-have collection features all the classic Wings hits plus some of Paul’s solo and Beatles classics. An absolute must for any McCartney enthusiast. 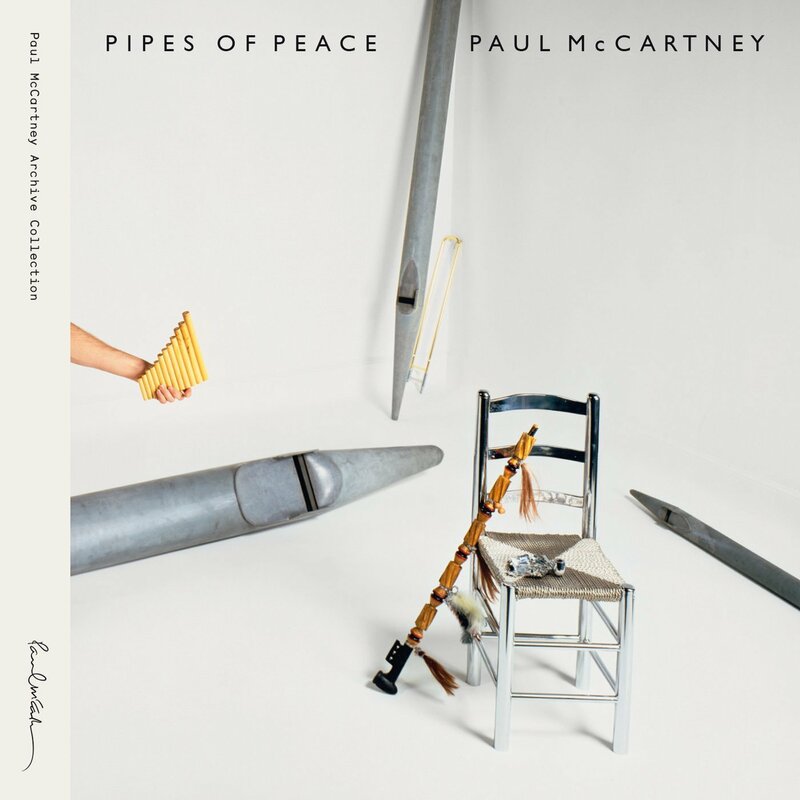 Pipes of Peace is the fourth solo studio album by Paul McCartney. The album, released in 1983, was produced by George Martin and includes the hit single Say Say Say, a duet with Michael Jackson that stayed at #1 on the US Chart for 6 weeks. 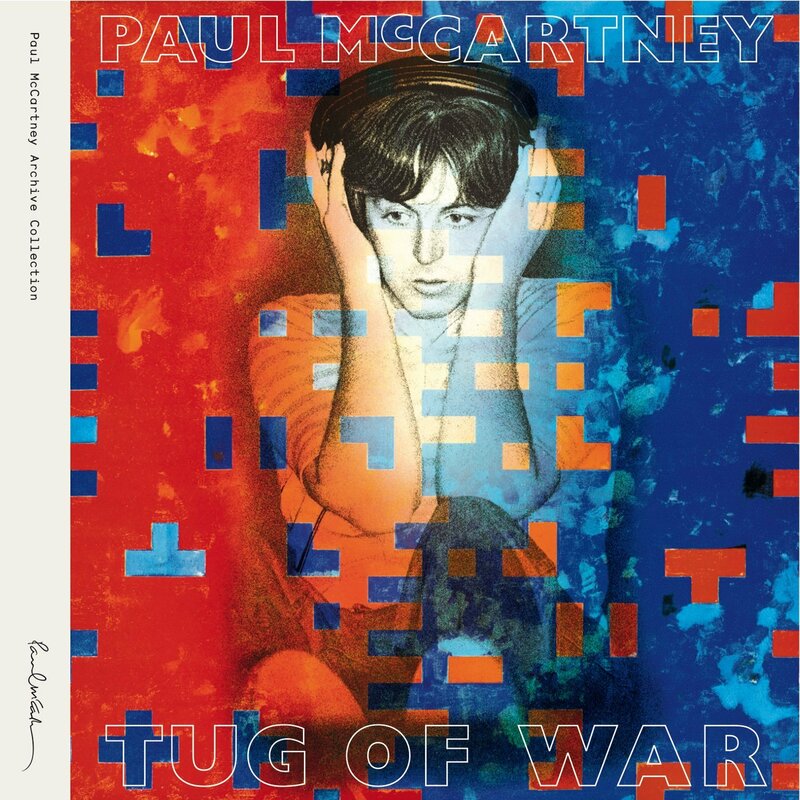 Now, the album is newly remastered at Abbey Road Studios and features bonus audio, includes previously unreleased and rare tracks, plus a new remix of Say Say Say.